American aid to the Russians. American attitude changed overnight, and Russia became "our gallant ally." granted a loan of billion dollars to finance Lend Lease deliveries. he believed would curb Russian ambitions. 1943 and continued to diverge until the end of the war in Europe. 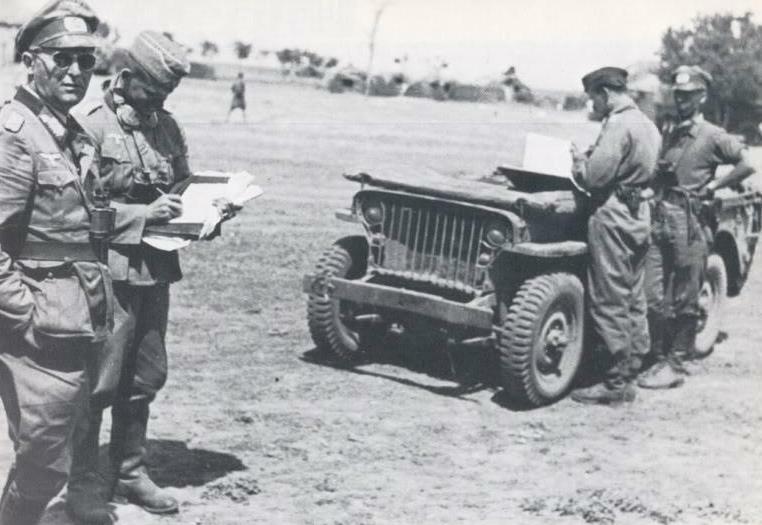 and British gave him his second front in North Africa, in the autumn of 1942. American an British assistance during the war.